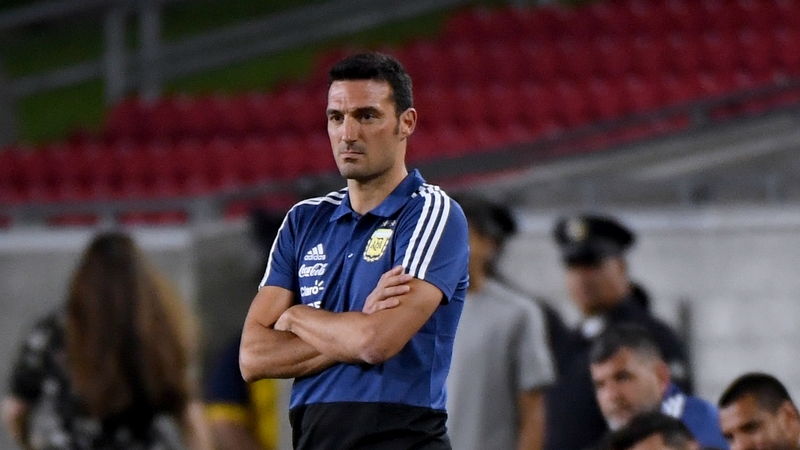 Lionel Scaloni will remain Argentina’s interim manager at least until next year’s Copa America in Brazil, the country’s top football official said on Thursday. Scaloni has led Le Albiceleste to four wins, one draw and one defeat since replacing Jorge Sampaoli after the team’s last-16 exit from the World Cup in Russia. “We have seen Scaloni’s work and as a result, we’re going to offer him continuity until the Copa America,” Argentine Football Association (AFA) president Claudio Tapia told reporters. The Copa America will be played in five Brazilian cities from June 14 to July 7 next year. Scaloni, a former wingback who was capped seven times for Argentina, acted as Sampaoli’s assistant with both the Albiceleste and Spanish club Sevilla.